Nanaimo home sales decreased 36% in September 2018 when compared with September 2017. The average sale price increased 11%. The median house price was $551,700. Parksville/Qualicum home sales decreased 34% in September 2018 when compared with September 2017. The average sale price decreased 4%. The median house price was $557,400. 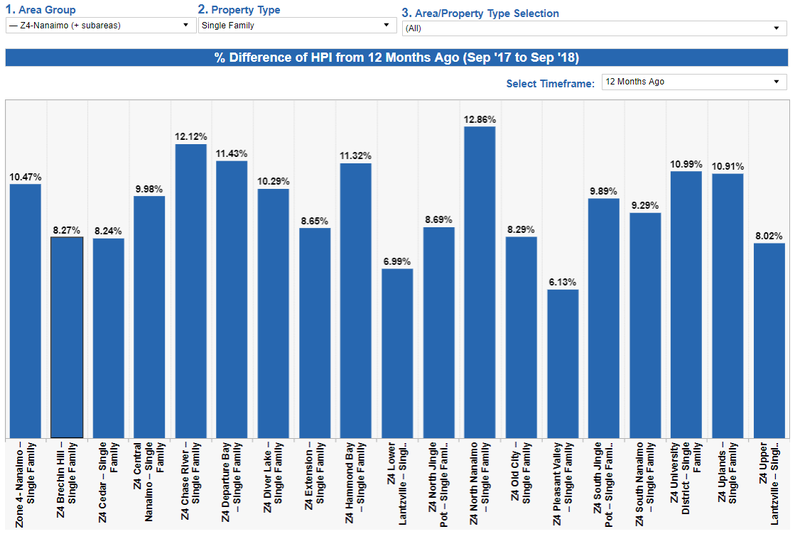 In Nanaimo for September 2018 there were 364 active listings of single family freehold homes, which is 13% higher then September 2017.